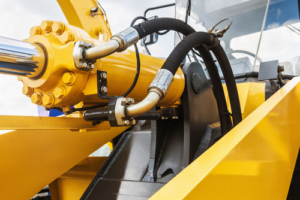 When you’re in need of top-quality, custom hydraulic hoses, fittings, and adapters to repair a piece of machinery or complete a job, look no further than Domer’s. Since 1926, Domer’s Inc. has been a staple for industrial and agricultural needs in the Okeechobee area, and we’re proud to offer custom-made Gates brand hydraulic hoses and fittings for your machinery needs. There’s nothing worse than having a machine go down due to something simple like a hydraulic hose and to be unable to find a replacement promptly. Which is why we offer 2-wire, 4-wire, and 6-wire Gates hydraulic hoses for a wide range of applications – cut and formed in-house for your specific needs. 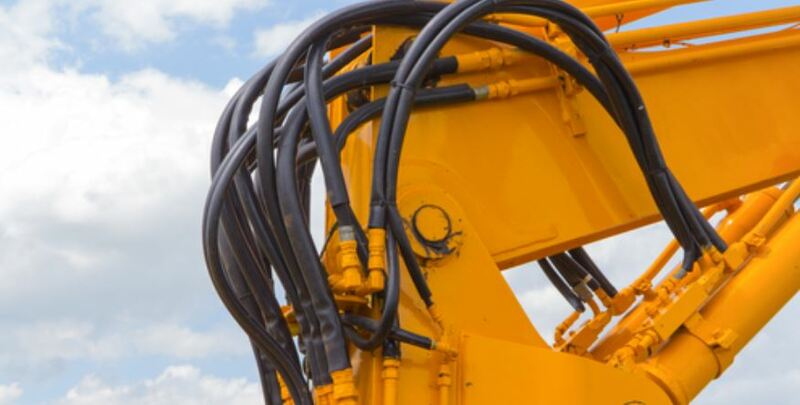 Gates products are found on the most demanding equipment in the world and combined with our wealth of knowledge and dedication to your satisfaction; you get the longest service life and maximum cost savings possible from our hydraulic hose services. With nearly a century of experience serving the Okeechobee area, you can trust Domer’s always to provide the absolute best service when it comes to your hydraulic hosing needs. For any questions about our hydraulic hose services, contact us today at 863-763-3417.